This can create awesome logos and vector artworks like experts from smart drawing pens, color schemes, rich effects and build-in symbols. It becomes fairly easy and comfortable to design logos for web and print. ViewÂ Pro versionÂ andÂ basic version. Motherâ€™s love is like a river running pure while father’s love is like a high mountain which can protect us. In terms of daily caring, it is undeniable that motherâ€™s love is far more sensitive than fatherâ€™s. However, Fathers set us the examples of being courageous and strong. Fatherâ€™s Day approaches and it is a wonderful time to remember our fathers. For our beloved fathers, what Fathers day ideas have you gotten? Do You Wear T-Shirts with Your Own Logos? A personâ€™s dress has a way of saying something about your personality and internal makeup. For those who wish to be different or eschew clichÃ©d dress, the distinctive T-Shirt which signifies your unique personality traits may be a good choice. What makes T-Shirts different? Logos play a crucial role in addition to the T-Shirt styles. If you are a small business owner looking to cut costs then you might have to think of cost cutting measures in different areas beginning with your logo.Â After your brand name your logo is the first point of call between you and your target audience. If you cannot afford to hire a graphic designer who can churn out logos for you to shortlist then investing in some good logo design software is the best thing to do.Â As a onetime investment it will help you create logos and graphics that you will need as you grow. 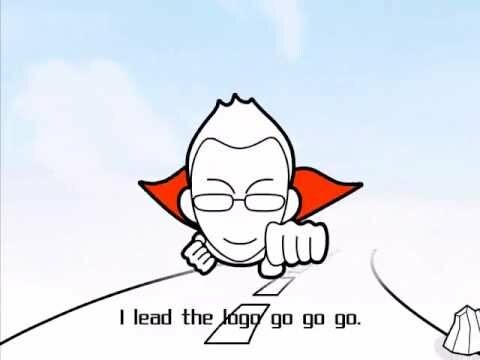 We have published the new video for Sothink Logo Maker Pro. This one shot video talks about what Logo Maker Pro can do in a simple way. We hope you like this video as well as the logo design software. 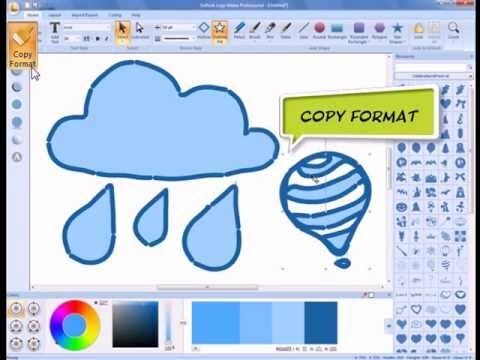 Logo Maker Pro is a comprehensive design software. Among its variety of features, graphic design is the most shining point that draws our attention. So today, we are going to take a deep look at the graphic aspect of the program and unveil the secrets of this graphic design software.